In the article listed below, Guy Kawasaki urges us to “focus on cash flow, not profitability” – I love it! Many profitable (on paper at least) businesses have run into any number of problems, from difficulties making payroll to (unfortunately) completely going out of business. That’s why they always say, “cash is king.” Kawasaki gives two great tips in his article about cash flow– keep up with your receivables, and focus on shortening your sales cycle. 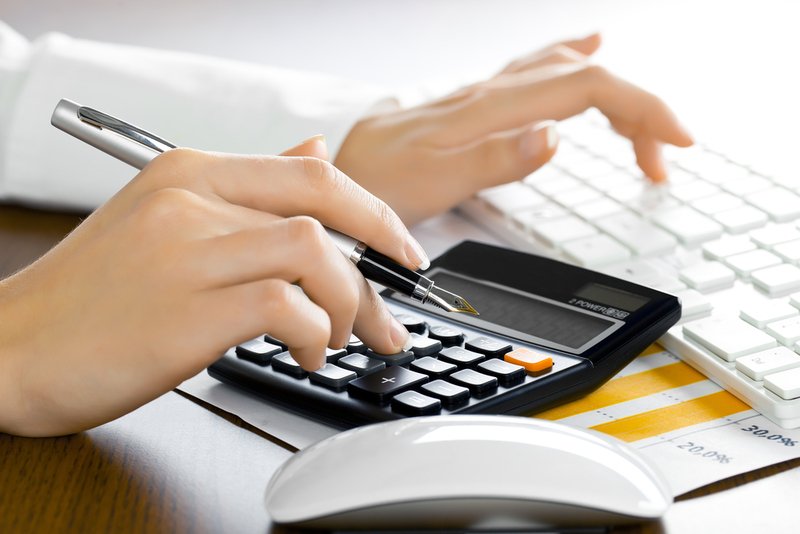 In addition to these two tips, you should also invoice as quickly as possible. The sooner you get an invoice into the hands of your customer, the sooner you’re likely to get paid. Do you have any other suggestions or ideas? Want to read the full cash flow article?